Since 2007, Kaur has led the effort to provide Bellingham with cutting edge design. We have been at the forefront of nearly every major trend that applies to hair, skin and body. Our clients are the focus of our attention which is why the Kaur Team focuses on continued education to ensure we maintain up-to-the-minute knowledge on hair, skin and body trends and techniques. We strive to provide our clients with superior services and a unique, comfortable and relaxed environment, and we want them all to leave feeling great about themselves. 2016 Expanded Skin and Body by adding an additional room. 2016 Best of the Northwest - We won GOLD! for the BEST SALON! 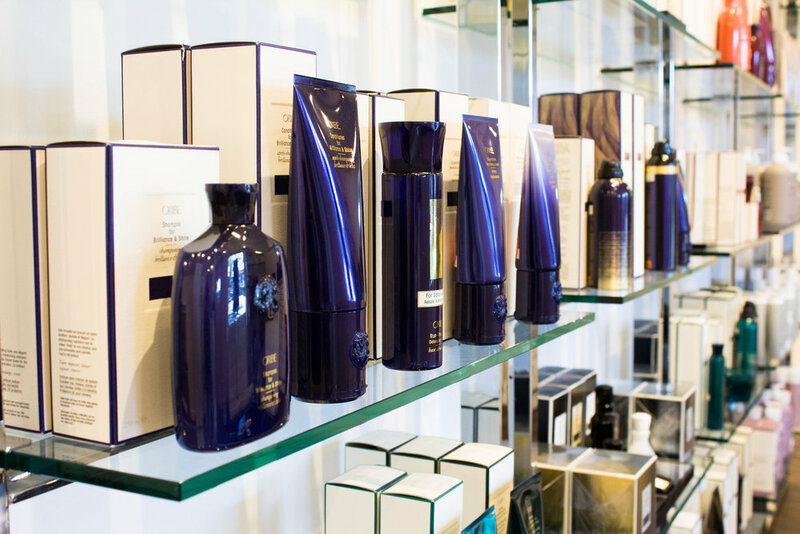 Kaur is committed to the health and beauty of your hair, skin and body, and that's why we carry only the best products in the industry.